Being a part of Chelmsford Equestrian Centre’s Loan-A-Pony scheme is extremely rewarding for children who are interested in riding and horse care. The CEC pony loaning scheme is aimed at kids who love horses and enjoy being around and working with horses on a regular basis. Pony loaners not only have access to a horse they can call their own, they also get the opportunity to work in a supervised way on the yard alongside our staff to further increase their knowledge of equestrianism. Pony loaners can have fun, socialise with like-minded children and learn the routine, skills and responsibilities of keeping a horse. Who can Loan a Pony? 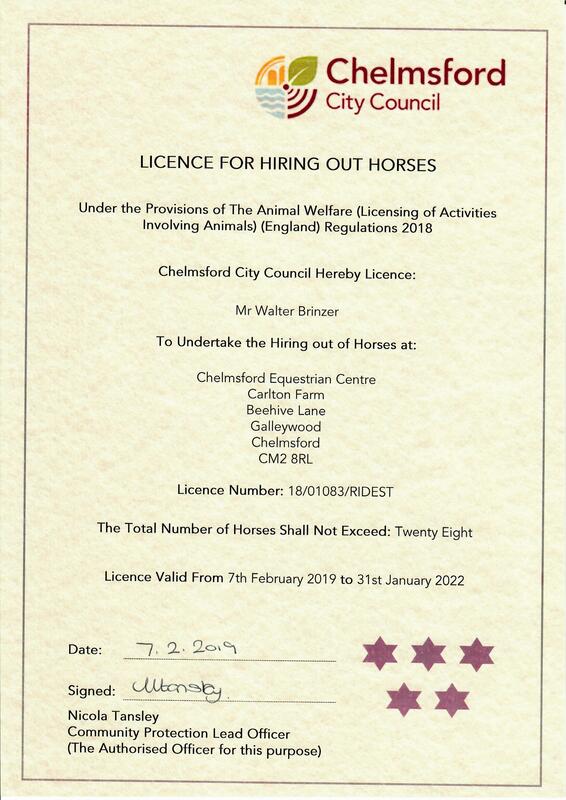 The Pony Loaning Scheme is open to all clients of Chelmsford Equestrian Centre who can demonstrate a minimum riding skill of a J2 rider, who are mad about riding and caring for horses in all weathers and want to experience the responsibility of horse ownership. Typically, Pony Loaners will have been taking lessons here and will have volunteered regularly to have helped on the yard as a leader. Yard work can be physically demanding, especially during the winter. The minimum age for Pony Loaning is 10 years of age.